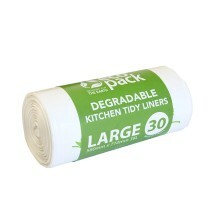 60-Count, 4 rolls of 15 Unscented Vegetable-based Compostable Dog Waste Bags (228mm x 330mm). Compatible with DISPGREEN dispenser. 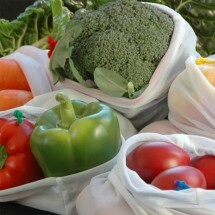 Earth Rated® vegetable-based bags are made of natural ingredients and meet the ASTM D6400 guidelines. 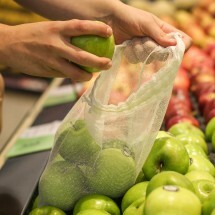 An excellent alternative to the green-coloured bags, these unscented bags can be disposed of in a municipal compost environment, where pet waste is accepted. 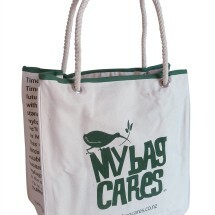 Ecobagsnz™ is a growing New Zealand-based business whose mission is to provide an eco-friendly alternative to plastic bags. Bags are great. It’s worth noting that I did not purchase these bags for the advertised purpose (Dog Poop Bags) because I needed them for something else. It was a massive risk to purchase and very pleased with the result. I use them as liners for a coffee grinds knock box. They are a tight fit but it works fine. I say all of this because I really think you should also have a generic packaging version of these bags. 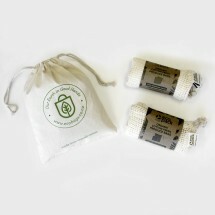 The bags themselves do not advertise the dog poop stuff and they are not scented and can have a general application. 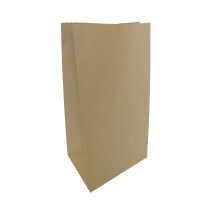 And it is hard to find compostible bags of this size. Thanks for considering my feedback. Regards, Peter. 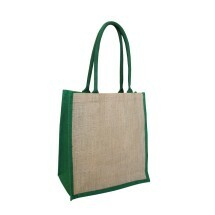 Very handy bags not just for dog poop. Fast delivery and excellent customer service and support. 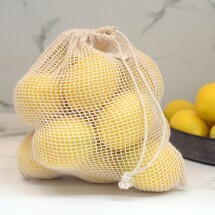 The bags are not compostable where I live (check with your Council) but I'd still rather use these and put them in the red bin than use plastic. 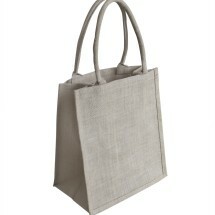 The bags have a different feel (almost rubbery) but are still strong and I have not had any issues with them. 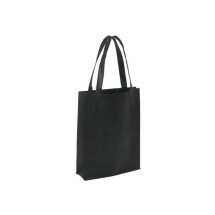 These bags aren't cheap but I'm prepared to pay more and use less plastic. Perfect size, even for a St. Bernard cross! 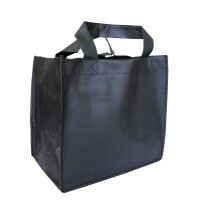 This product is dispatched to you by Ecobagsnz Ltd. Would you like to change delivery destination? This product, and any variation, is included in the vendor order charge. 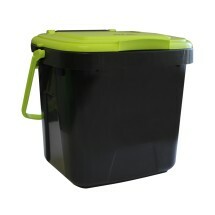 For more information please refer to the Green Elephant Delivery Guide. Under our No Worries Return you have 30 days, from receipt of cancellable goods, to notify the seller if you wish to cancel your order or exchange an item. Please refer to our Returns and Refunds Policy for further information and guidance on how to make a return. Rolls' cores and packaging are made of recycled materials.